Hillman downs Alcona 62-51 on Monday night. In this contest, both teams exchanged baskets for a majority of the first half. During the 2nd half, Eric Muszynski’s team started to pull away. 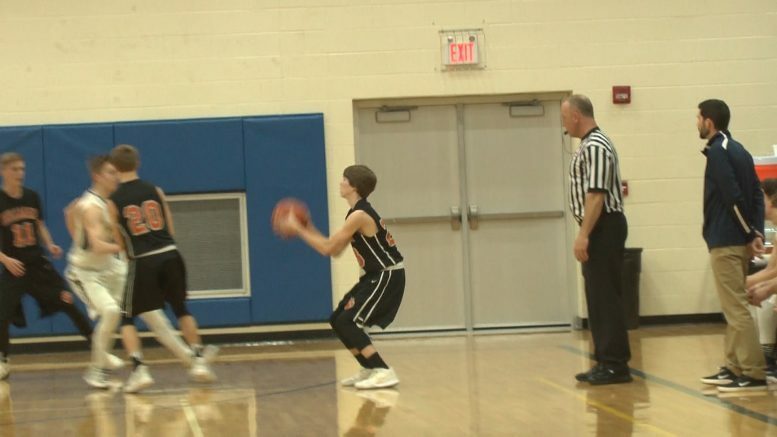 Jared Juergens helped the away squad’s by pouring on 27 points on the night.